Chatoyance is an optical occurrence in which a band of reflected light, known as a "cat's-eye," moves just beneath the surface of the crystal. Chatoyance gets its distinctive look due to the presence of fibrous mineral inclusions. The fibers in Chatoyance form tubes that are parallel to one another deep within the crystal. The ‘Stone of Natures Touch’, help’s to take the being into a relaxed and soothed state by connecting with the beauty of nature, and filling the mind, body and spirit with all of natures wonders. 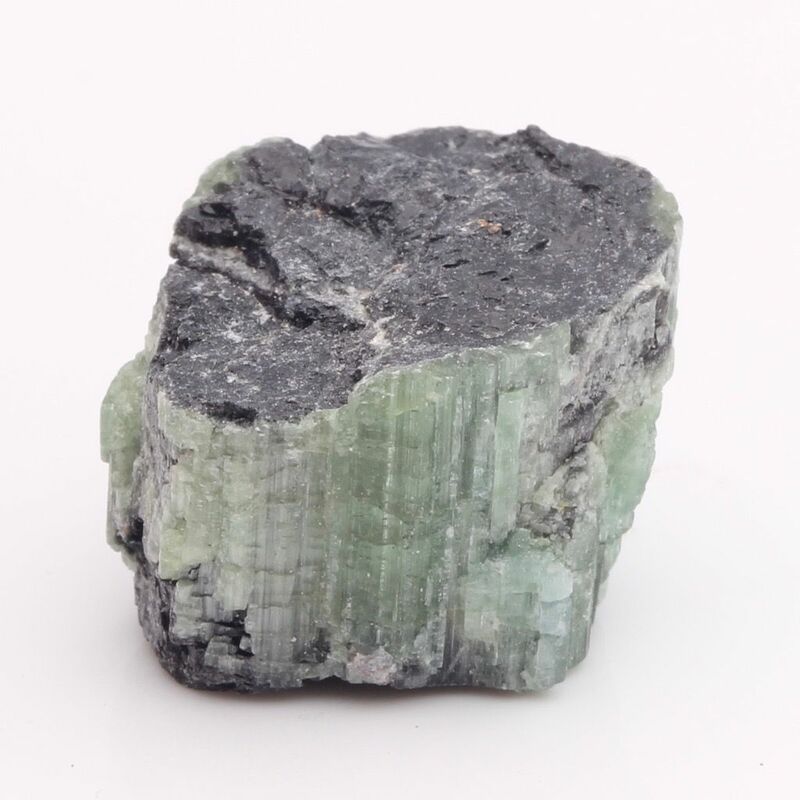 Green Tourmaline is a stone to use when atmosphere’s have gotten tense and troubled. This stone brings natures beauty close to home, close to the heart, bringing peace, soothing and tranquility. A stone to use at time’s of deepened thought, deepened remembrance. 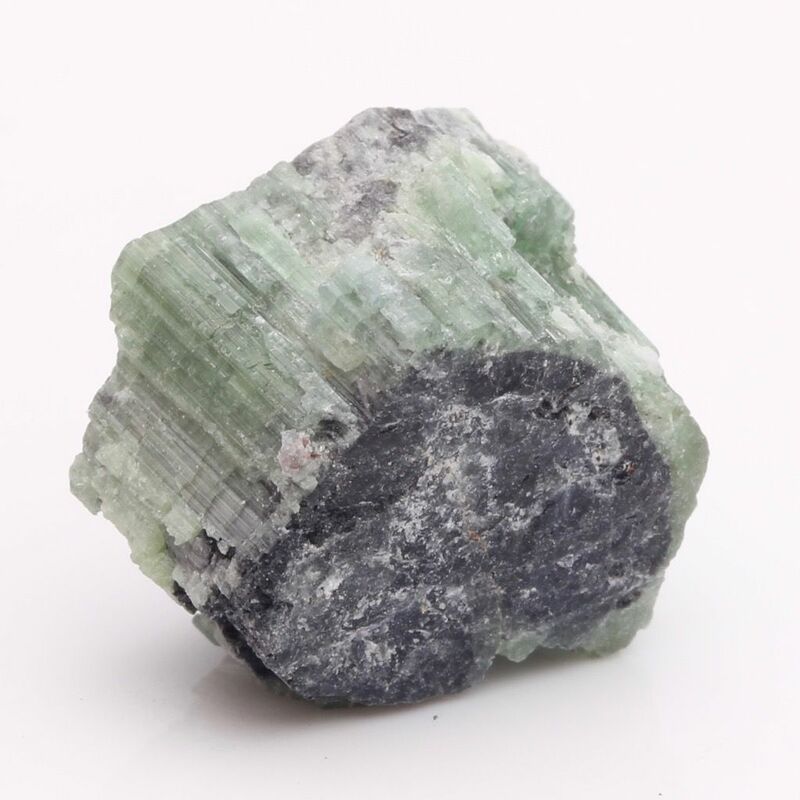 When the time arises for one to look into the past, or look into a situation that has just arisen, Green Tourmaline is very assisting. In addition the Chatoyance variety acts to arouse intuition and to enhance awareness. It is a grounding stone that provides a very effective protective energy. Chatoyance dispels unwanted energy from the aura. It amplifies good luck and fortune. Chatoyance brings happiness and serenity, along with optimism, generosity and confidence. It can enhance creativity and kindness. Traditionally, Chatoyance is believed to protect the wearer from evil spirits.